Thanks plasma heroes for your continuous efforts ! I wish you the best :)About the browser integration, is it planned (or even feasible ?) to use native KDE Open/Save dialogbox in Firefox or Chrome ? There are native ones, but GTK-native. Switch to qT dialogs would require Mozilla and Google to change their implementations. Please fix problems in current web browser plasmoid https://bugs.kde.org/show_bug.cgi?id=371023 - it is totally unusable in desktop! Where are results of your discussion published? did you publish any of your discussion regarding browser integration? If so, where did you publish it? Thanks in advance. 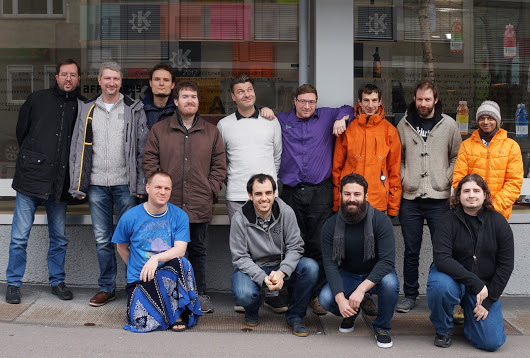 To all the kde team, congratulations for the incredible work on plasma! A desktop made for pleasure!